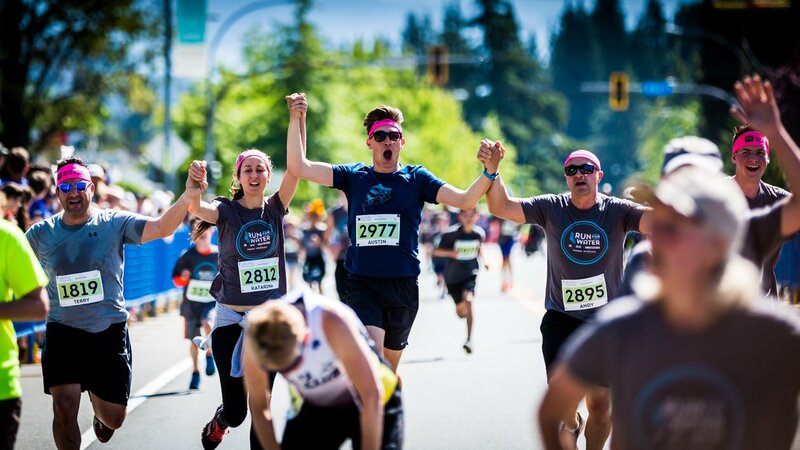 On May 27th I joined thousands of other participants in Abbotsford’s annual Run for Water event. Not being much of a runner, I’m always content to run the 5K option, which is sufficiently challenging. In past years, I have participated with my son. This year, however, he was unable to make it so I roped my husband into running with me. It was his first run of this kind, and I kept waiting for him to suggest we walk. He never did! It was exciting to run across that finish line together, knowing that we'd made it the whole way. 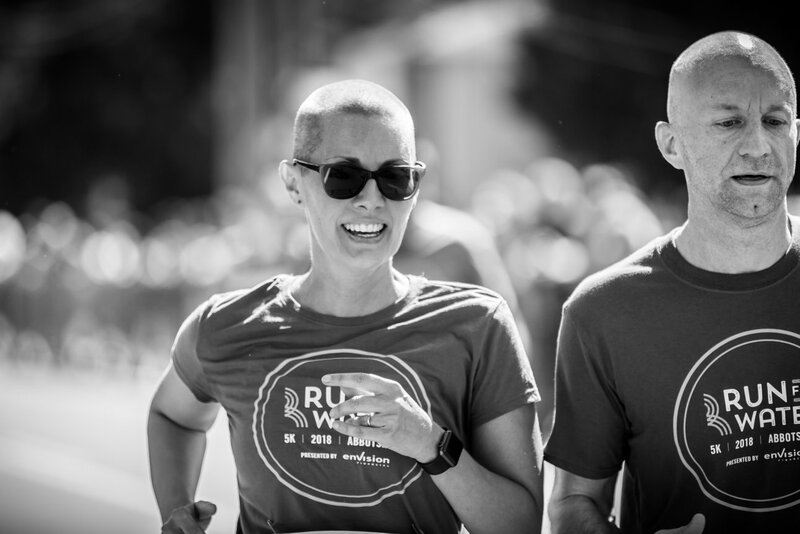 Finishing the run with my husband was only a part of the reason that the Run for Water event is exciting for me. The whole point of the run is to raise money to help support projects designed to bring clean water to communities in Ethiopia, and I have been able to witness first hand those life-changing projects in action. Food for the Hungry Canada (FH) is an organization that has partnered with Run for Water over the past three years. Funds from the run go to helping provide people in partnered communities with the skills and materials to build wells which can provide the whole community with clean water. At the heart of FH’s model is the belief that struggling communities do not need handouts from developed countries. Rather, the staff at FH know that the communities they work with around the world are filled with strong, motivated people who are stuck in poverty. Education and skills training are the keys to unlocking thriving, sustainable communities, and this is just what FH does! Last year I was fortunate to be able to travel to Sasiga, Ethiopia to witness the graduation of nine FH communities in the region of Sasiga. Kari making a new friend, Zeneba, in Sasiga, Ethiopia. Over the ten years, FH journeyed with the people of Sasiga, they had taken ownership of their own development. Walking together, the people had learned to rely on themselves, rather than outside agencies. Even more amazing, the people of Sasiga had begun to work with those in nearby communities to teach them the same farming, medical, and construction skills! The whole area is growing and thriving as they escape poverty. So where does the money from Run for Water go? Walking through Sasiga, we stopped at a community well where mothers and children socialized and waited for their chance to fill containers with clean water pumped from deep underground. Food for the Hungry, funded in part by Run for Water, had worked with the men in the community to teach them how to make cement forms, dig 90 feet below the surface using pickaxes, buckets, and pulleys, and assemble the pump. 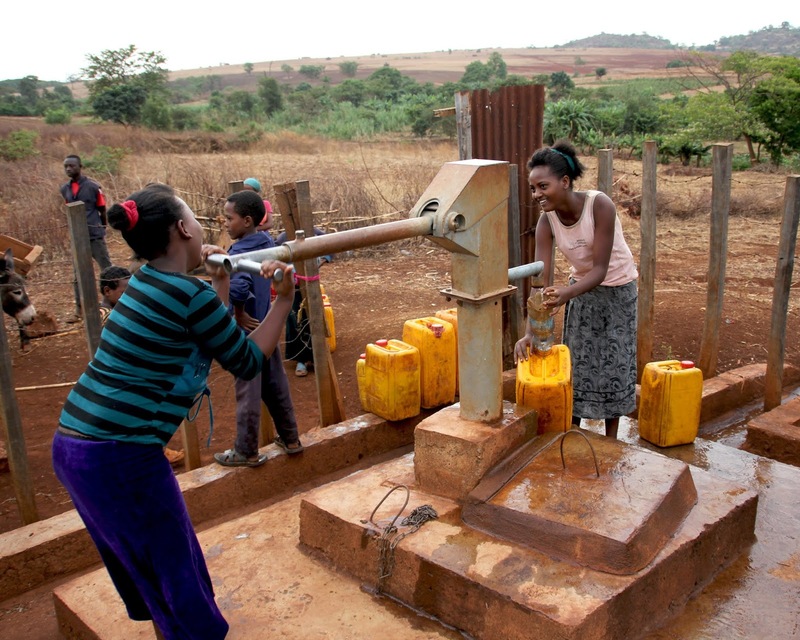 Thousands more now have access to clean water. The result was a centrally located well, easily accessible to the village members. Most importantly, the men of the village had all the skills to both repair the well, and to replicate it elsewhere. 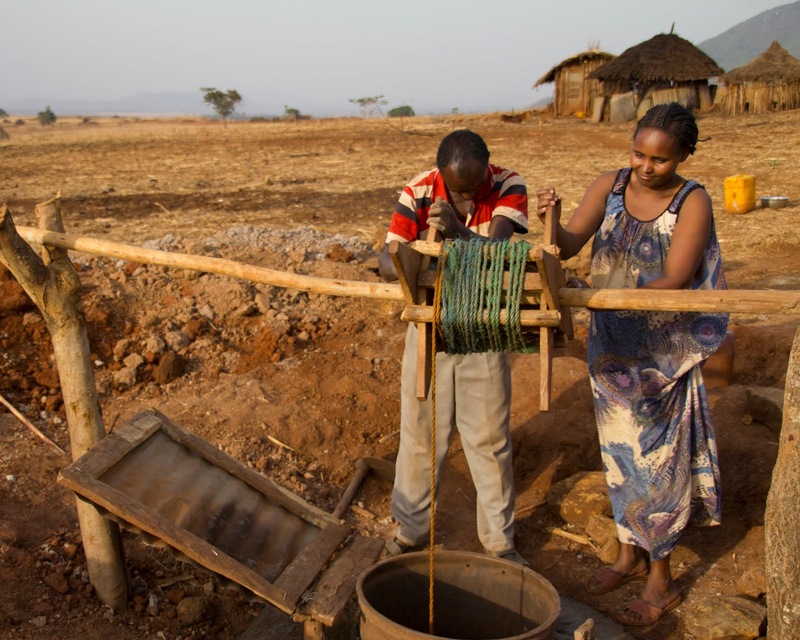 With other community members, Zeneba's husband mixes cement for a new well. Zeneba and her husband draw clean water from their new well. It was clear to see the pride and ownership the people felt about their wells. 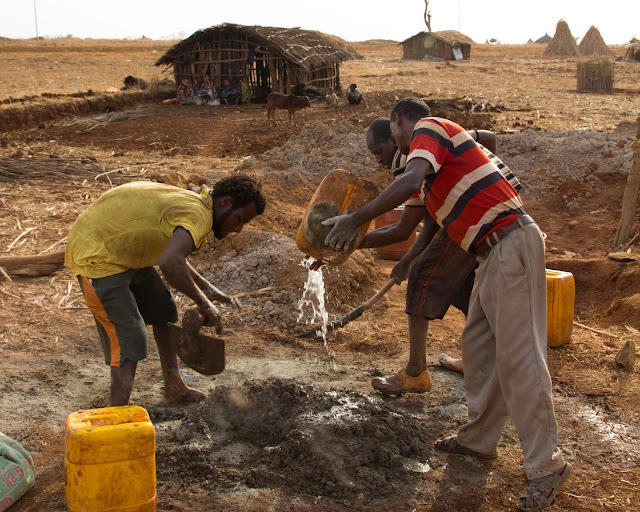 Every member of the community had participated in some way during the construction process, and when things break—as they do!—the people are able to quickly perform repairs and keep the water flowing. This is the hallmark of a sustainable community! They aren’t waiting for anyone else to rescue them. They all know they have the skills to rescue themselves. Even though I had long known about the vision of FH to build sustainable communities, this graduation visit changed my world. I’m already excited to Run for Water next year!